There are a few great giveaways I've seen lately - plus I have a few of my own going for Barefoot Books so I thought I'd compile into one big post for my deal hunting, freebie loving readers. 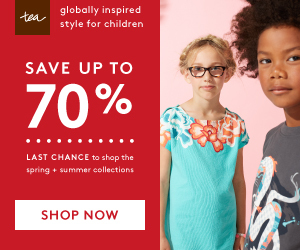 First - my favorite brand of kids clothes, Tea Collection is doing a awesome giveaway. 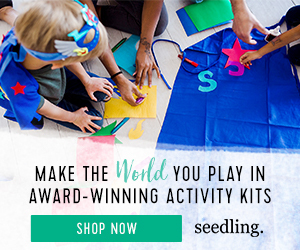 It includes a $250 Tea Collection gift card plus fun things from great brands like Try the World and Green Kids Crafts. Worth entering and worth exploring these brands for some unique Christmas gifts. Minted is another favorite brand of mine. 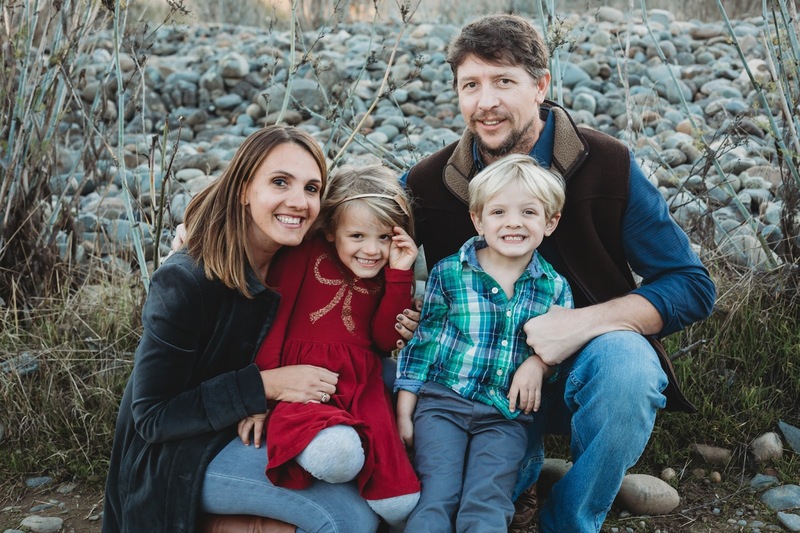 They will be picking 100 winners to get $250 in custom holiday cards - all you have to do is upload a picture that your kiddo drew that you would want to feature on a holiday card. I just love this idea. Can't wait till my kids are a little bit older and could come up with a drawing. And another favorite brand - Kid & Coe has a great Ocean Air, Salty Hair giveaway. Totally getting me in the mood for my Hawaii trip. 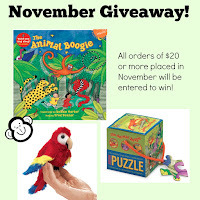 On my Barefoot Books side of the world - I am doing two giveaways for November. 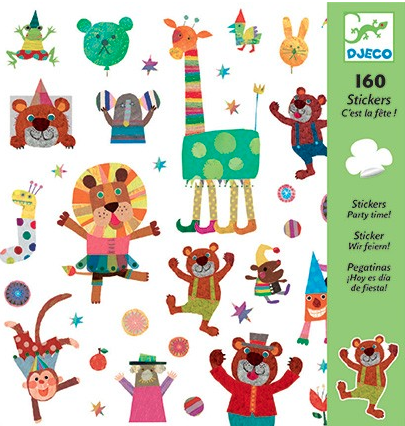 One random subscriber to my Barefoot Books newsletter will get some Party Animal Stickers - and one random customer who places an order of $20 or more during November will win my Animal Boogie Prize Pack. 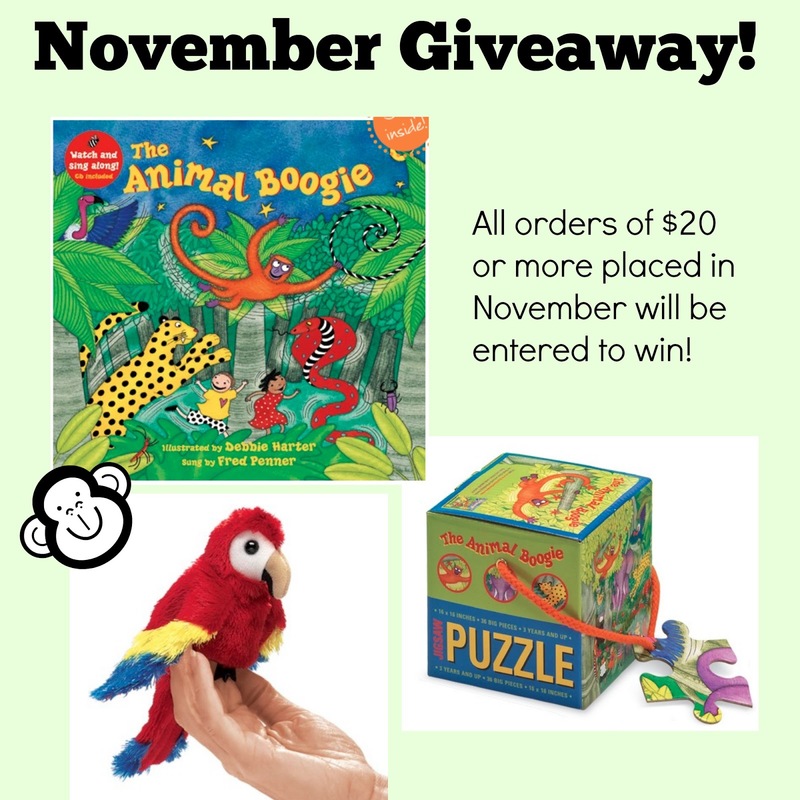 So go ahead - test your luck for November. I'll be cheering for ya!